If you stick around your going to find a treat like what I am going to post here, but since that is a little bit of a way off I am simply going to whet your appetite with this amazing safari themed party that I found on Hostess with the Mostess. Super cute, you will feel like a lion roaming around in your very own African jungle! This amazing dessert table started it all. Using bamboo fencing as the backdrop to set the scene, add some little African elements into the table, such as an old school globe, peacock and bird feathers, safari hats and animal themed masks that you can buy and paper mach from your local craft store. 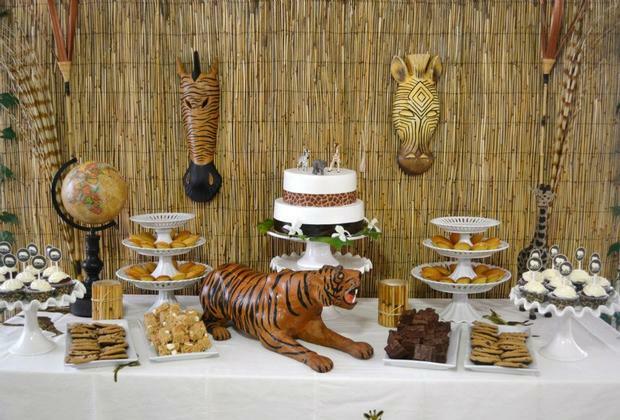 A great idea was using an animal statue that you or your relatives might happen to have and use it as a focal point, like this amazing tiger on this dessert table! Use animal prints on the cake and keep colours on the plain side; safari hat brown is a great colour to tie in all the vintage prints with plain white tables. Make it like the movie Tarzan, where Jane and her father set up camp – vintage and African feel. Beautiful! A cute idea is to set your guests up at actual round tables to eat their delicious African style meals, rather than just hanging around the grass as usual. 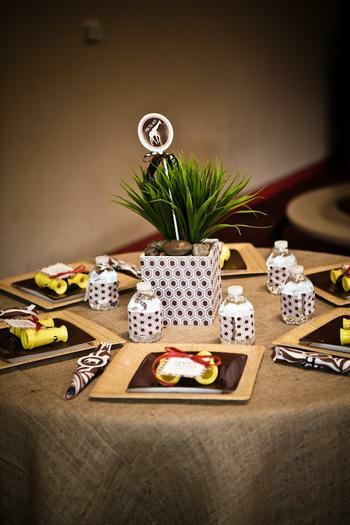 Get some burlap style fabric material to lay out the table and add some cute African style plates as well. I’m also a huge fan of plants to be used as centrepieces and African style grass make for a great plant-based centrepiece for your very own safari party. 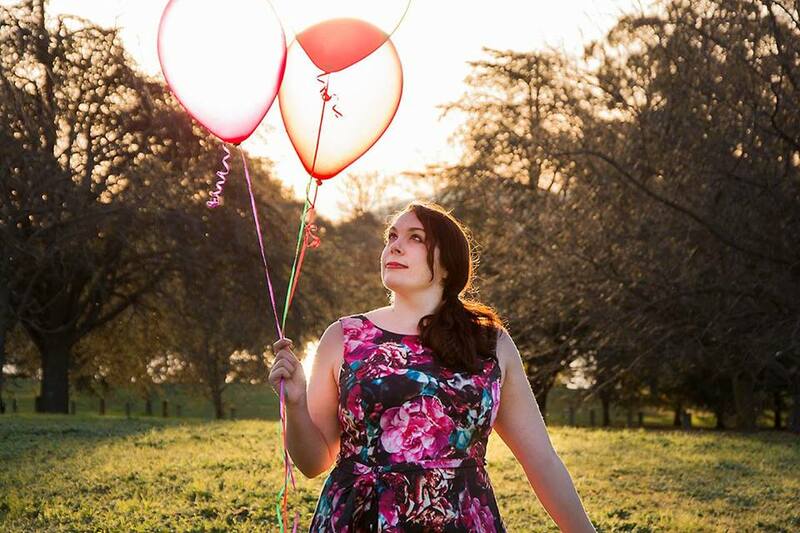 Cute, but super stylish and easy! 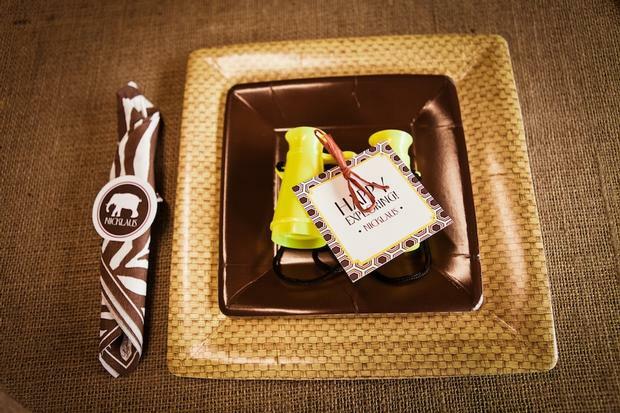 I love these cute safari style plates as well, which you can use to tie in all the African elements on your round tables. Use black and white zebra napkins as the animal element, as well as woven style patterned plates to use as your dinner plates. Add cute safari style binoculars as a fantastic gift for all of your guests to take home and add a cute little animal print card for each of your guests. Lovely! 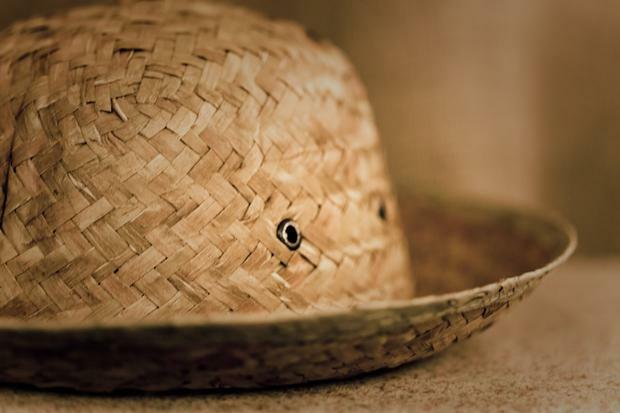 It also wouldn’t be a safari style party if you didn’t provide your guests with their very own safari hats! I tried everything to find one when I went to the Bali Safari and Zoo but was unsuccessful, so if you can get the chance, I definitely would suggest picking yourself up some for your safari party or you will definitely regret it. 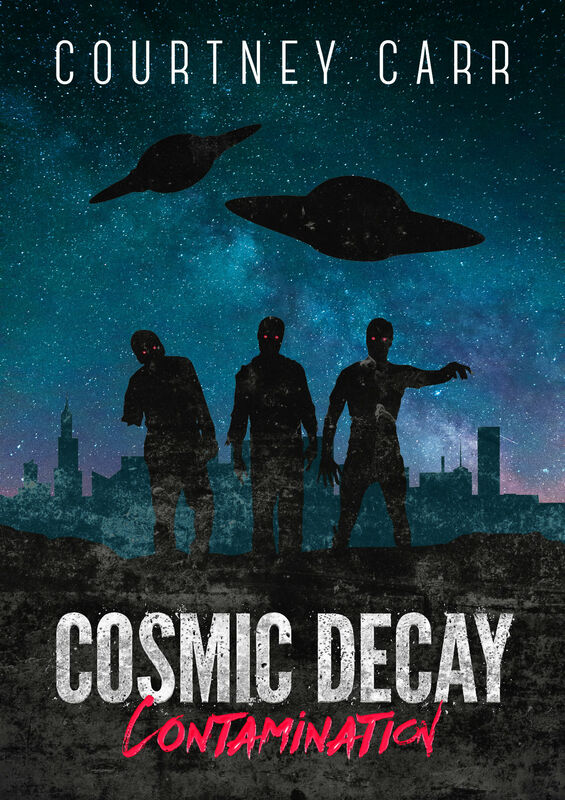 If you loved this, please stay tuned! You will have something just as fantastic from The Party Connection real soon!